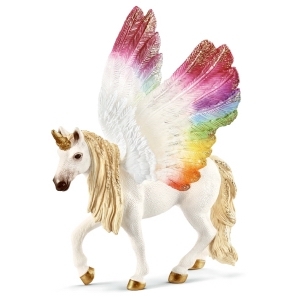 Schleich Hannah's First Aid Kit 42430 - Toys & Learning - Schleich Specialists - 100% - Fast Service - Sale Prices. This first aid kit from Schleich is brilliant for childrens discovery play - we just love all the items in the Schleich horses range which give children so much pleasure. 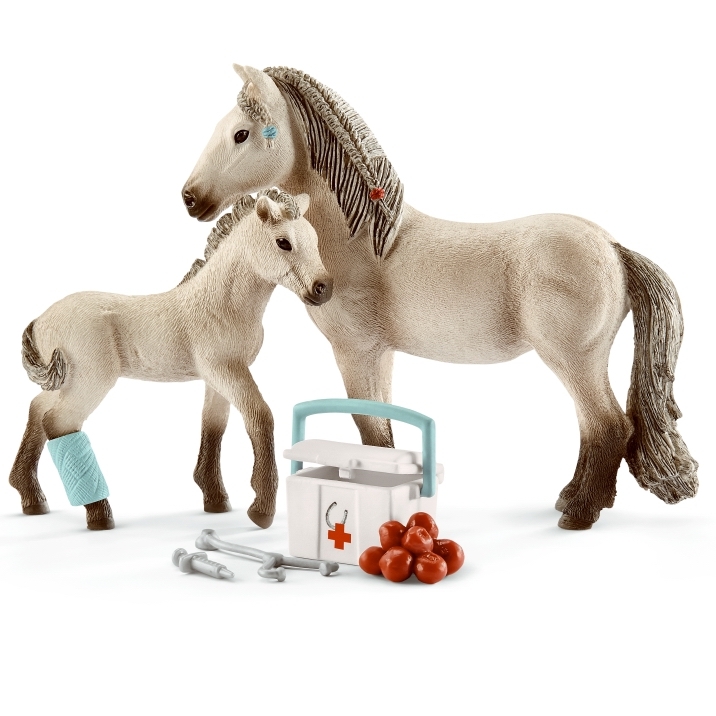 This Schleich Hannah's First Aid Kit is one of the top quality hand finished products from the Schleich range of horses & accessories. How cute is this! The foal with it's poorly leg and the beautiful protective mother horse looking over it's baby. 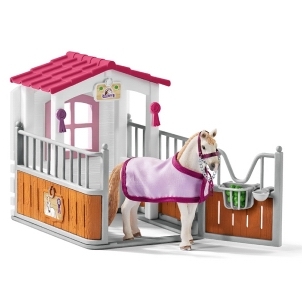 Thankfully your child will be able to make the foal better with all the wonderful accessories. Imaginative set for the wannabe vet in your family! This is such a lovely set with great accessories and it would make for a nice gift.